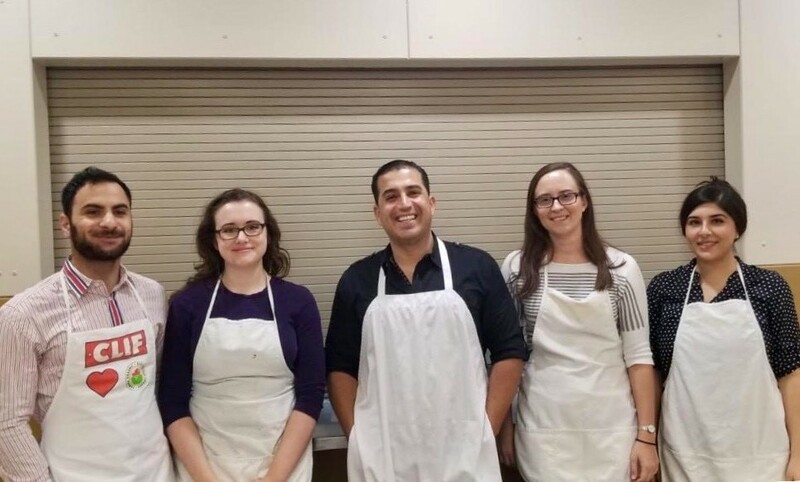 Recently, members of the Moustarah & Company team traded in their suits, ties, and heels for hair nets, aprons, and gloves, for a volunteer shift at Hope Mission in Edmonton. Members of the team helped to prepare and serve a meal to some of the most vulnerable members of our community. It was an eye-opening and enriching experience, and another example of the many ways in which Moustarah & Company aims to give back to the community. To learn more about Hope Mission and how you can help, particularly as the weather here in Edmonton grows colder, visit their website here.